Returning to her hometown after the funeral of her parents, writer Erica Falck finds a community on the brink of tragedy. The death of her childhood friend, Alex, is just the beginning. 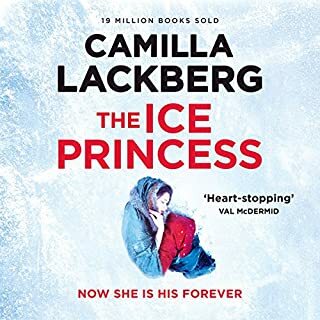 Her wrists slashed, her body frozen in an ice-cold bath, it seems, at first, that she has taken her own life. Erica conceives a memoir about the beautiful but remote Alex, one that will help to overcome her writer's block as well as answer questions about their own past. 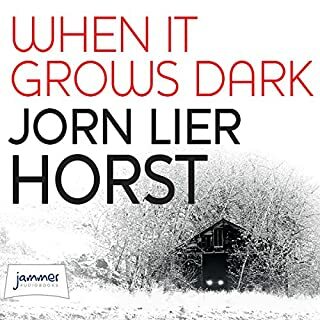 After the brutal homicide of a woman, the Oslo Police Force know exactly whom to call: brilliant and unorthodox police investigator Harry Hole. 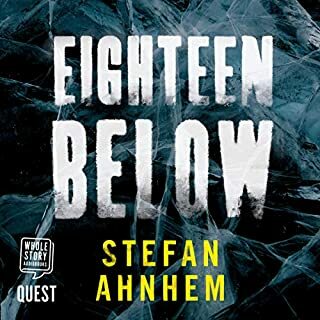 When he suspects a link with one of his cold cases, it's a race against time to catch the elusive killer. There's a new killer on the streets. Under pressure from the media to find the murderer, the force know there's only one man for the job. 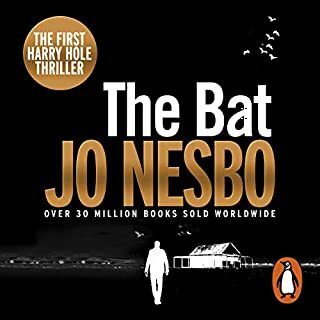 But Harry Hole is reluctant to return to the place that almost took everything from him. Until he starts to suspect a connection between this killing and his one failed case. 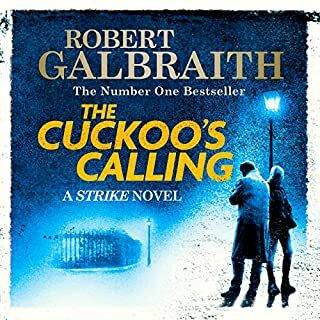 When another victim is found, Harry realises he will need to put everything on the line if he's to finally catch the one who got away. 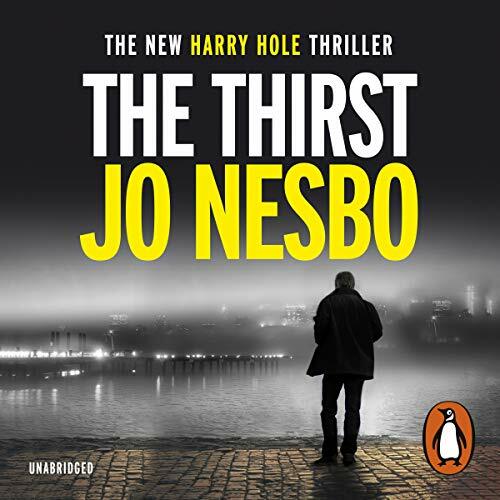 It makes me sad to know I am going to have to wait a long time for the next Jo Nesbo book. 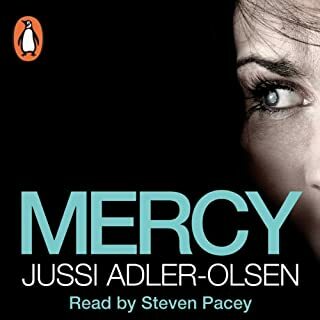 I've read/listened to all of the Jo Nesbo books and I am addicted. 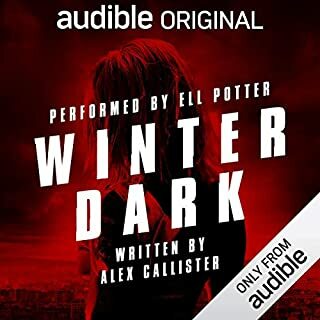 Sean Barrett is just the best narrator, I could listen to him all day every day, the characters portrayal is excellent. It hard to find something else to listen after this, but I do have other favourites. 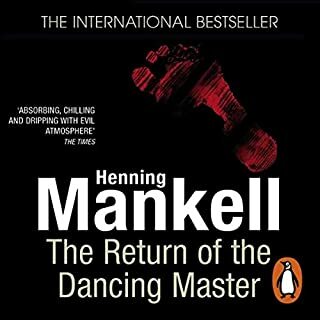 Another edge of the seat novel. Quite complex in its plot, but worthwhile. 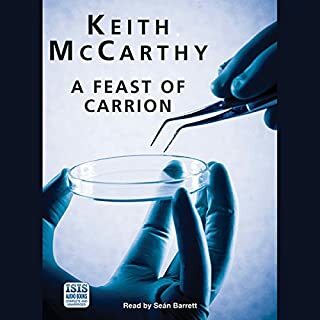 Lovely narration, as ever, by Sean Barrett. 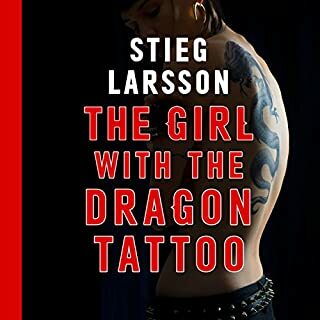 I managed to fall in to one of Nesbo's traps, and was convinced of the guilt of one character - I do like his way of writing, and his characters are fun. Yes - it's been a wait though! Harry is back warts and all. 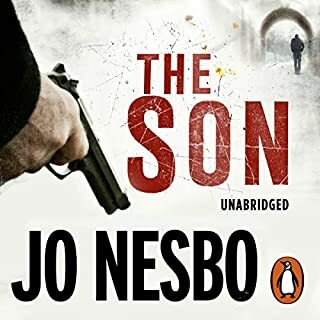 Not so long next time please Mr Jo Nesbo. Classic Nesbo, Classic Hole, possibly my favourite to date. Hopeful of many more Harry Hole adventures to come. 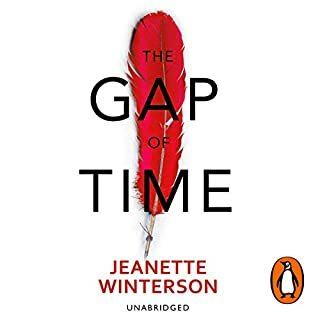 It's hard to say I liked this book, the story was excellent, it kept me guessing to the last chapter, but it was the narration that was not so great. 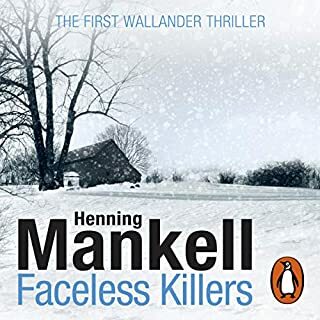 Without giving the story line away this is a detective novel based in Norway, so how come all the characters sound like they come from Bradford or Leeds? It spoils the experience (for me anyway). Other than that the book was great, the narration not so much. If you could sum up The Thirst in three words, what would they be? What was one of the most memorable moments of The Thirst? Hurrah for Harry !!! So glad he's back and in top form in a story that crackles with tension. 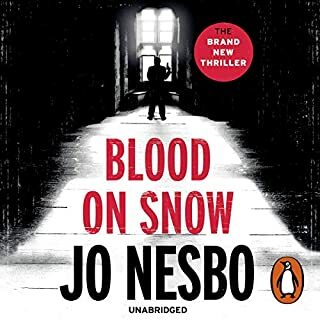 Fast moving and very entertaining, full of pop references and little tells, the most fun of the Harry Hole series. The characters are crisp and well presented and the plot is full of twists and surprises. A good reliable read that is hard to put down, so do not start if you do not have the time to quench the thirst. holly cracp!!! í could not stop. this book kept me stuck from the begining until the end. Amasing peas of work. Narrator is great. 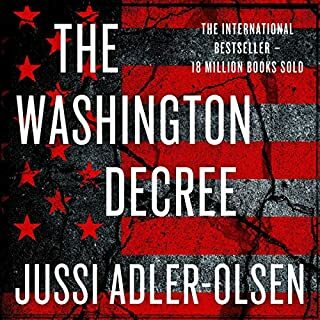 Not Nesbo's best work but nice. Twist is a bit predictable. Love the atmosphere. What made the experience of listening to The Thirst the most enjoyable? I suppose its the underlying qualities. On the surface it is a thriller, but under it, its about people and what makes us human. He is one of my favourite narrators. He combines a very relaxed and laconic approach with a sense of drama. A bit too drawn out, but still a great listen. I feel the overall story could have been more concise. This would have made it wonderfully thrilling and not just mediocre thrilling. 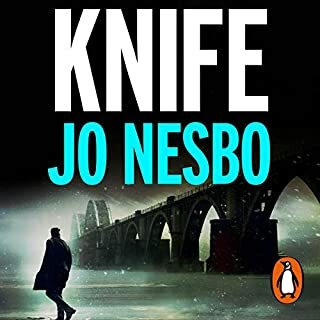 However,Jo Nesbo has done it again and I still recommend this novel. I had tears in my eyes in parts near the end,caused by knowing the history behind the characters. Sean Barrett as wonderful as ever. Dark side of the thirst. 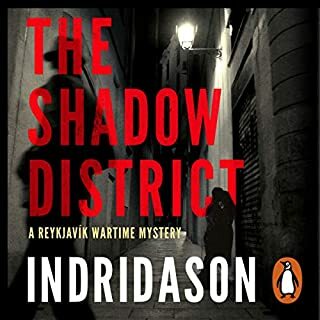 There are many twists and turns, as you would expect from a Jo Nesbo novel. they don't always work. In this Novel they do. There is an abundance of psychological investigation which keeps the reader stimulated, whether true or not is neither here nor there. As usual there the obligatory references to music and literature. Haruki Murakami gets a mention which is pleasing as he is also one author I most admire. Pink Floyd are given special treatment. For this alone the novel geserves five stars. Everything. I listened in two sittings. It helps when a novel is basically based upon the entire work of British Rock band Pink Floyd. He is one of the best readers there is available. He is Harry! You are going to pay me for the tag line? Someone else can do their job. Just listen. It will be the best Crime tnovel this year. Although the recent Philip kerr addition was very good. As a truck driver, having a narrator that u can hear is crucial. This guy talks thru a sock! Make sure ur in a soundproof room before buying this book. 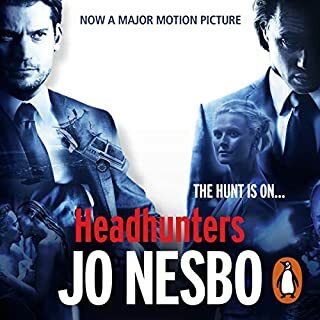 Also, why is Harry Hole now Harry hulay?? ?